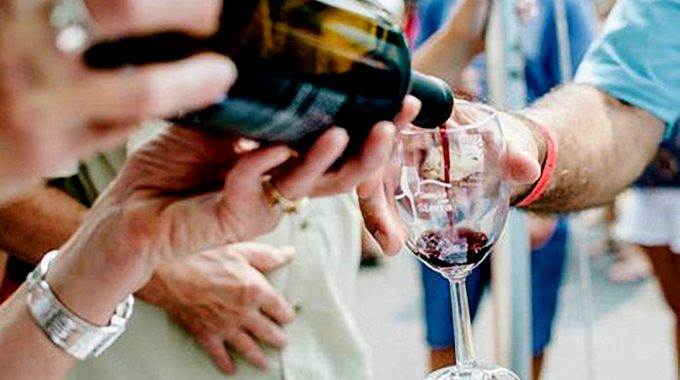 The South Shore’s top restaurants and eateries have been paired with local wineries, breweries and spirits for Lake Tahoe’s largest farm-to-fork festival, Sample the Sierra, on Sept. 15 at Bijou Community Park. Attendees will have their taste buds treated to more than 20 vendor pairings, with delicious food plates made from locally sourced ingredients to be washed down with the regions’ finest local wines, beers and spirits. Among the highlights includes last year’s Best Tasting Experience winners, The Lake House and Bella Grace Vineyards, being paired together again. Seven restaurants have been paired with local breweries, while Lake Tahoe AleWorx and Cold Water Brewery & Grill will provide their own craft beer to match their food plate. Fox & Hound and South Lake Brewing Co. Ten Crows BBQ and Outpost Brewing Co. While the food and drink pairings headline Sample the Sierra, that’s not all you’ll find at the festival. Sample the Sierra also features the annual Sierra Chef Challenge (the Chopped-style cookoff), live music from multiple local bands, and a great lineup of local crafts, artisans and art. Sample the Sierra will be held Saturday, Sept. 15 from 12-5 p.m. at Bijou Community Park. Early bird tickets, $40 for full tasting and $30 for non-alcohol tasting, are still available for purchase.